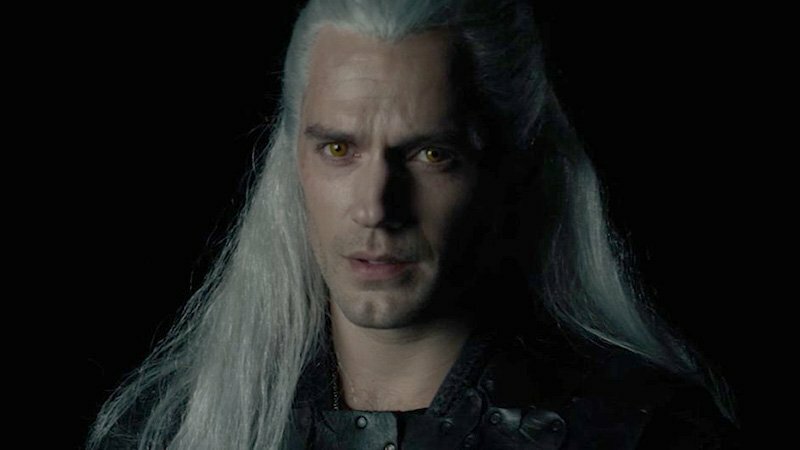 Netflix has revealed the first look at Henry Cavill as silver-haired Geralt of Rivia in the upcoming adaptation series of The Witcher. Check out the costume and makeup test video below! Also starring alongside Cavill’s Geralt of Rivia are 17-year-old Freya Allan as Ciri, Anya Chalotra as Yennefer, Jodhi May as Queen Calanthe, Mimi Ndiweni as fledgling sorceress Fringilla, Sabrina as Therica Wilson-Read, Millie Brady as outcast Princess Renfri, Adam Levy as the druid Mousesack, Björn Hlynur Haraldsson as Queen Calanthe’s husband, the knight Eist, and MyAnna Buring as Tissaia, head of the magical academy. RELATED: The Witcher Casting Reveals Who is Playing Ciri, Yen & More!